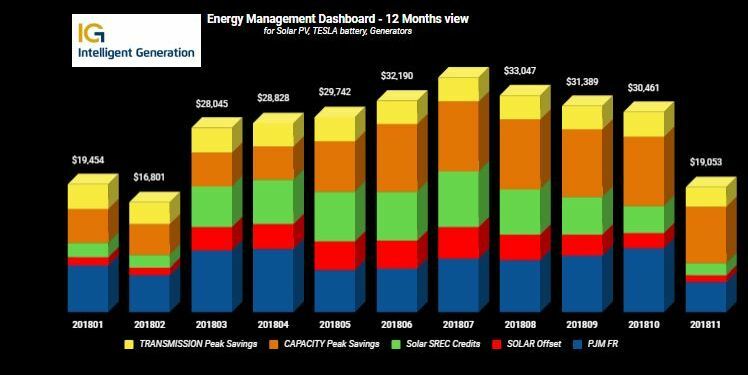 Intelligent Generation manages the energy services at Abt Electronics in Glenview, IL to optimize the economic and operational benefits of a 508 kW solar PV system with a 500 kW TESLA battery. 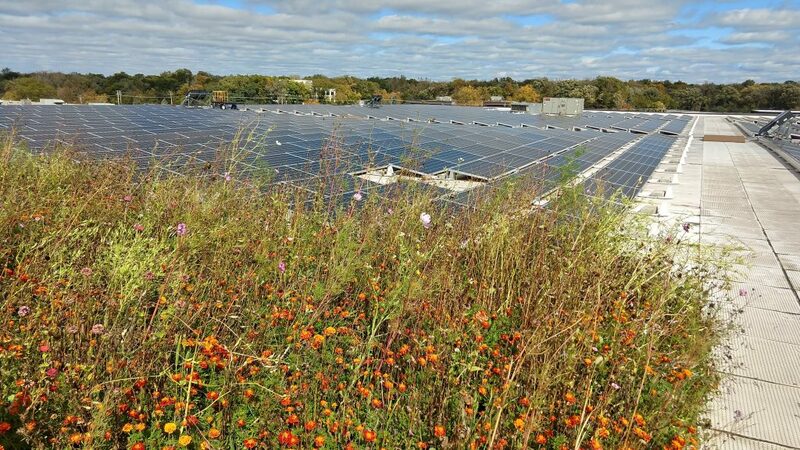 The system at Abt is connected in a unique double-microgrid configuration that delivers independent power continuity of high quality. During the summer, IG’s system successfully predicted 100% of the grid peak hours and reduced metered load, saving about $150,000 per year by eliminating capacity peaks. Lucrative revenues have been achieved by deploying the system to serve wholesale power markets for grid stability. Together, these provide an attractive 4-5 year payback period on Abt's investment. Greenleaf represents IG in the marketplace. Posted in Energy, Intelligent Generation.